New isn’t always better. Having someone on your side during a New Home Construction can help. 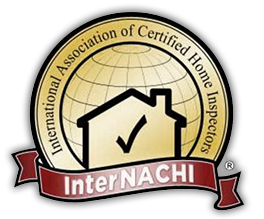 Focus Home Inspections can provide you with valuable information prior to signing a contract for construction of a new home or addition. 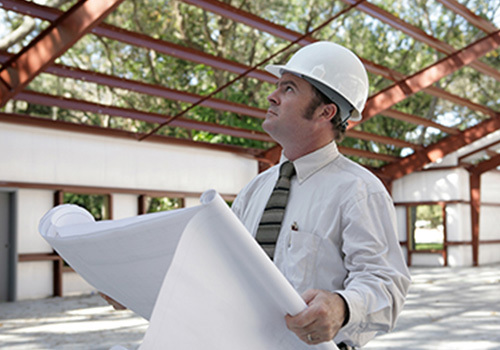 Through our New Home Construction Inspection, we conduct evaluations of your new home during construction to help the builder rectify any deficiencies identified during construction.